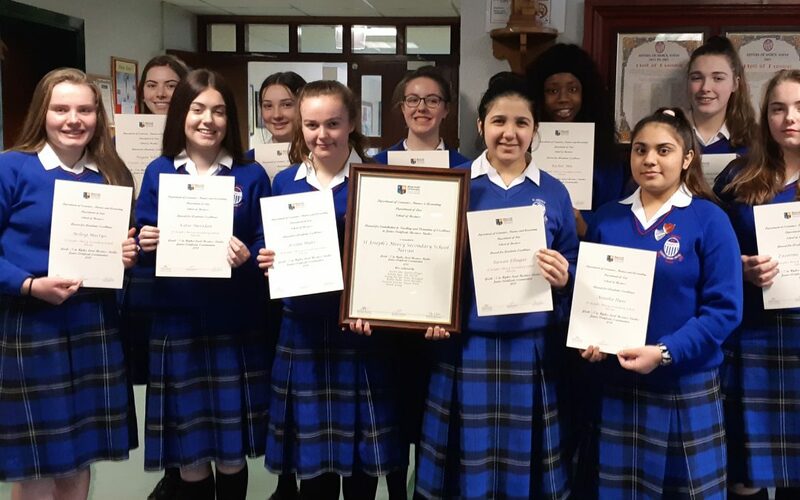 This year, eleven of our students achieved an A grade in their Junior Certificate Business Studies exam: Rachel, Anusha, Aisling, Reidin, Zuzanna, Niamh, Rawan, Ella, Katie M, Katie S and Megan. Business Studies at Junior Certificate level is the only non-core subject with two examination papers totalling four and half hours – excellence does not come easily and all the more reason to congratulate students and their dedicated teachers! 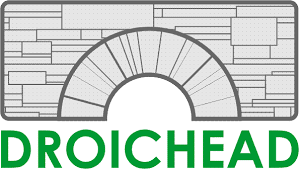 Each year, the Department of Economics, Finance and Accounting, the School of Business and the Department of Law at Maynooth University celebrate the achievements of students in the Junior Certificate Higher Level Business Studies exam. The event is organised in conjunction with the Business Studies Teachers’ Association.